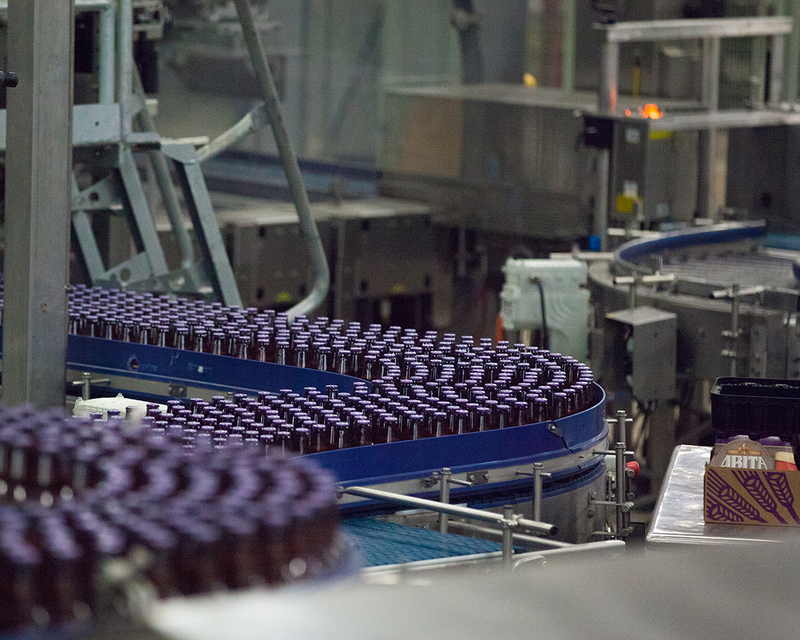 We know the food & beverage industry—inside and out. Nearly every product that comes out of your facility ends its journey in a family’s home. That’s why you need a chemical provider who is more than just a chemical provider. Zee Company doesn’t drop off a few barrels then disappear. We work alongside you, in your business and in your element, to tailor a chemical program that fits your plant. We also bring the added expertise of our Vincit Group sister companies to bear on every challenge. 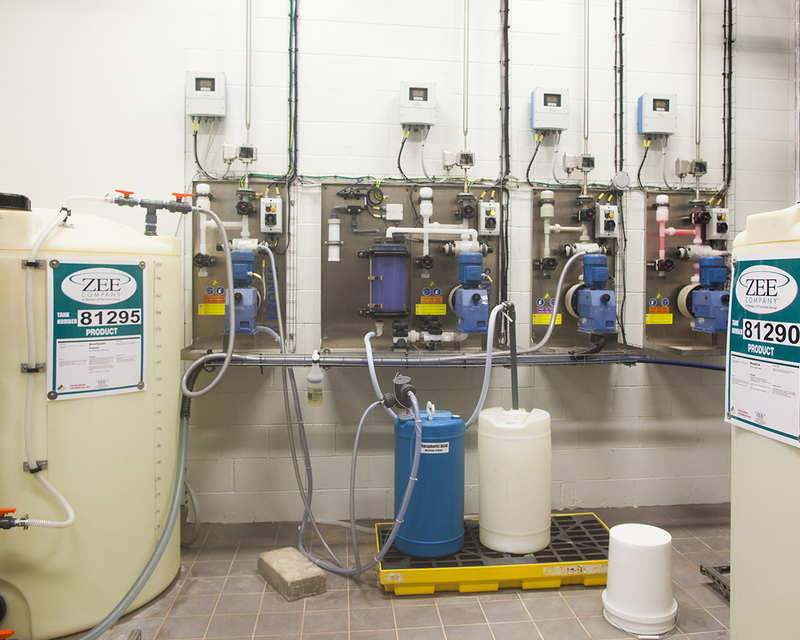 Zeco is always behind the scenes, innovating in the realm of chemical manufacturing. 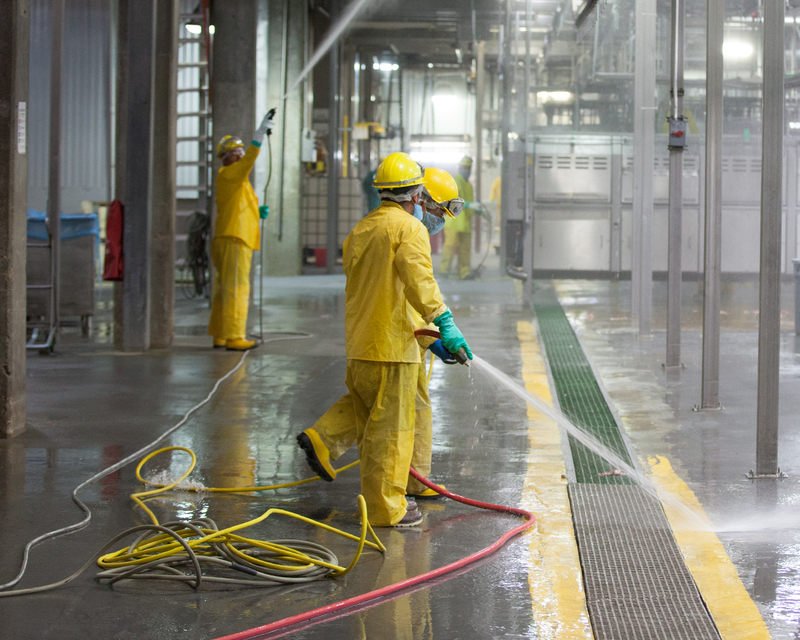 QSI applies our chemical products in the most cost-effective way through their sanitation services. ITG is always designing new state-of-the-art application systems. When you run into a problem, we dispatch an expert to begin solving your individual challenge. Using our proprietary application systems and methods, we can dispense superior chemical products in a way that protects your customers, profits you, and guides your goods all the way from plant to plate. We engineer and blend our sanitation products ourselves, ensuring complete quality on our catalog of products, which include both daytime and sanitation applications, as well as specialty products. 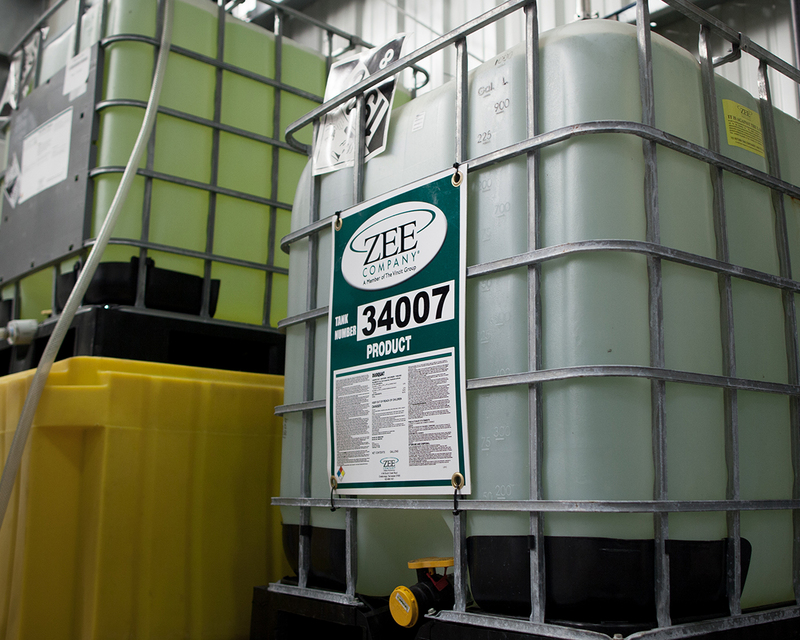 Since every soil is different, we offer detergents designed to meet the demands of your plant. If you run into a problem overnight, we’ll dispatch an expert who can begin solving your individual challenge—immediately. If you have commodity chemistry needs, we’re here to help. From food processing to water treatment, we partner with you to fulfill your commodity chemical needs. We develop, manufacture, and sell cleaning and specialty products for the dairy processing industry. We start by effectively working with your team to manage your sanitation program. How? Our experienced service technicians will determine your product and cleaning needs, and even develop Standard Sanitation Operating Procedures for your plant. 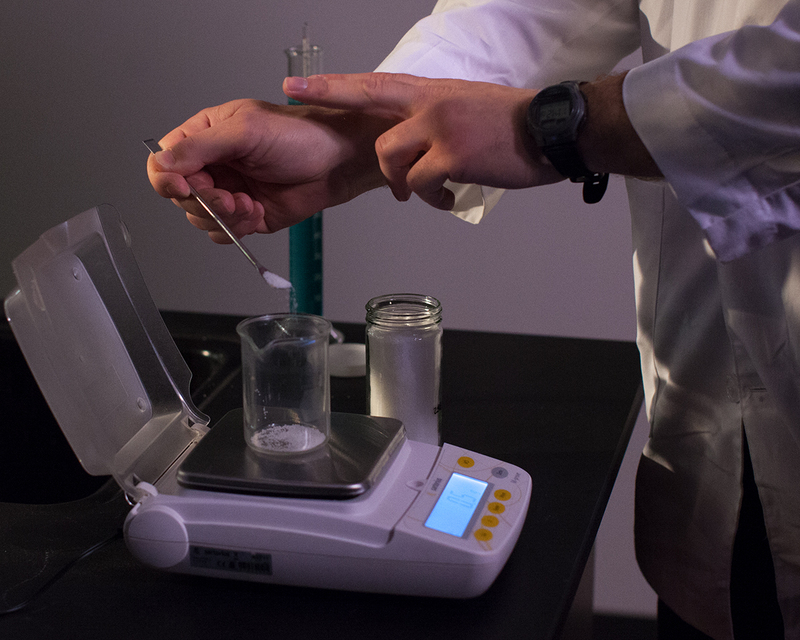 Procedures get monitored and validated—in detail—using both chemical and micro-testing applications. Then our reports and reviews help keep you continuously informed. 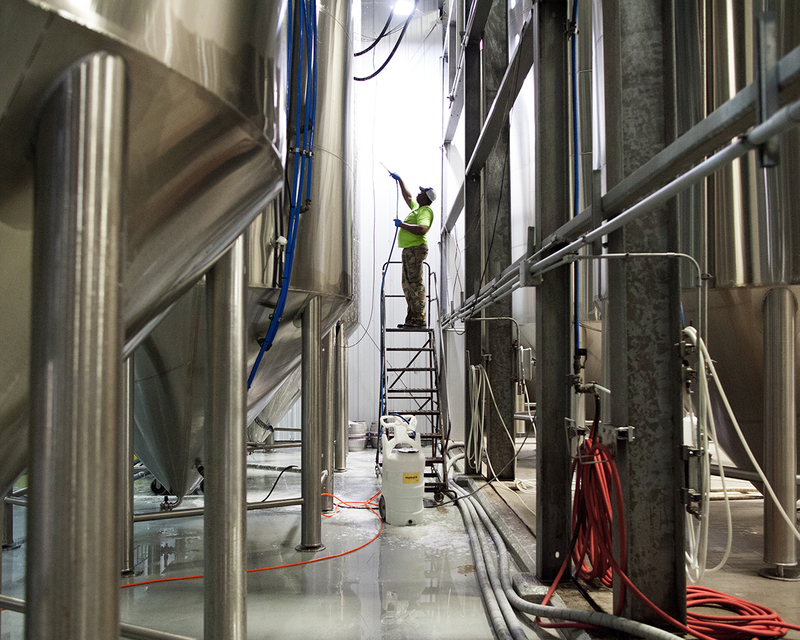 Our sanitation solutions for the beverage industry help you simply and effectively manage your plant’s challenges. It starts with our trained and experienced team of service technicians. They will help you achieve your goals by working with your team in developing Standard Operating Procedures (SSOPs), then monitor and validate your procedures at every level, using the latest in chemical and micro-testing applications, then provide detailed reports. They will also determine your product and cleaning needs, and recommend the best options to suit your plant’s challenges. Food processing companies across the country trust us to solve their food safety and hygiene challenges. The reason? Our programs and products are specially designed to improve worker safety and enhance efficiency. In addition, you get the benefit of working with our experienced food industry experts, who bring extensive knowledge to help you optimize your manufacturing operations. We look at it as a partnership in which we work with your team to identify your specific plant situation, then develop a workable plan together. It is a plan that not only helps your plant operate better, it is one that helps protect your brand, too. Custom equipment: Our Design-Build Department custom manufactures any equipment packages needed to maintain each client’s specific application. 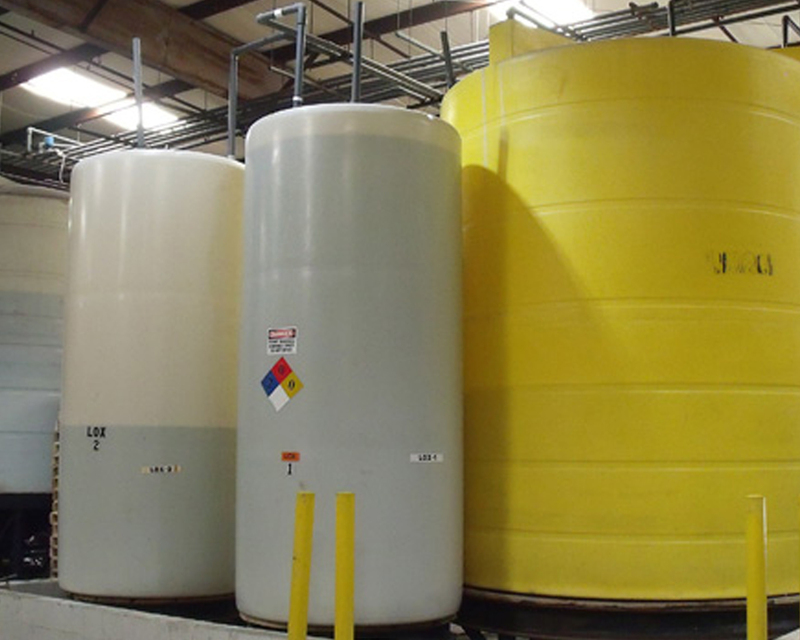 We handle, distribute, and deliver chemical products safely and on time. Our Delivery Specialists are trained in chemical handling and distribution to maximize safety for our clients and the public. Our new green fleet of fuel-saving trucks meets the EPA-requirements for reduced fuel-usage. Plus, our trucks utilize equipment designed to reduced emissions and idle time.